Bloody Marys are the cornerstone of a well-executed brunch (and, arguably, a balanced breakfast). Whatever your personality and palate, there’s an iteration to suit every taste from spicy pepper-infused variations to tried-and-true veggie-based cocktail recipes. Whatever your style and preference, this versatile cocktail offers a little something for everyone. Following a recipe as simple as vodka, celery, and tomato juice to complex twists involving olives, horseradish, bacon, and more, the key ingredient to an excellent Bloody Mary is always a well-crafted vodka. Read on to discover the best vodka for Bloody Marys from classic to adventurous. 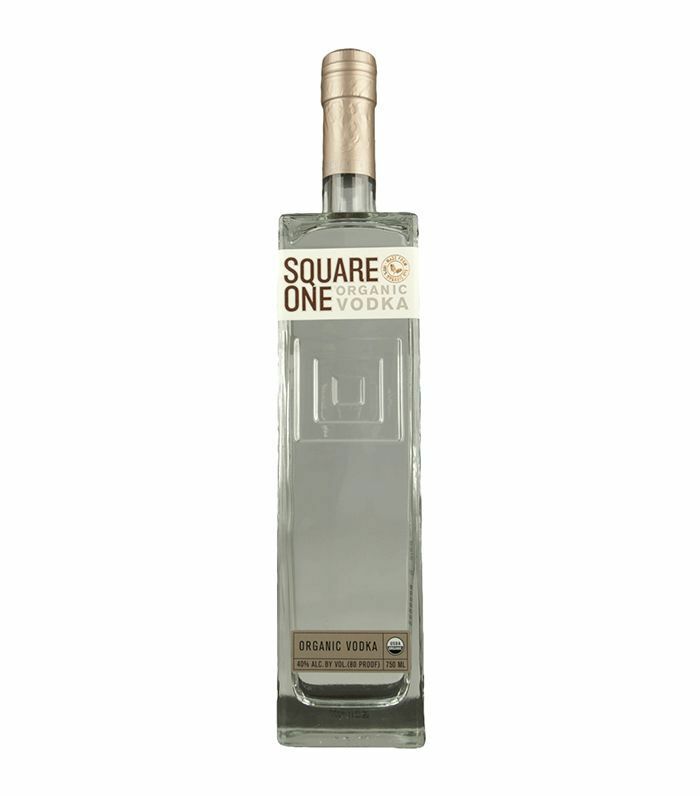 For a deliciously drinkable Bloody Mary with a touch of artisan appeal, Square One is the perfect go-to vodka. From pure organic distilling to a well-balanced flavor profile, this versatile vodka mixes well in both traditional and spicy Bloody Mary variations. 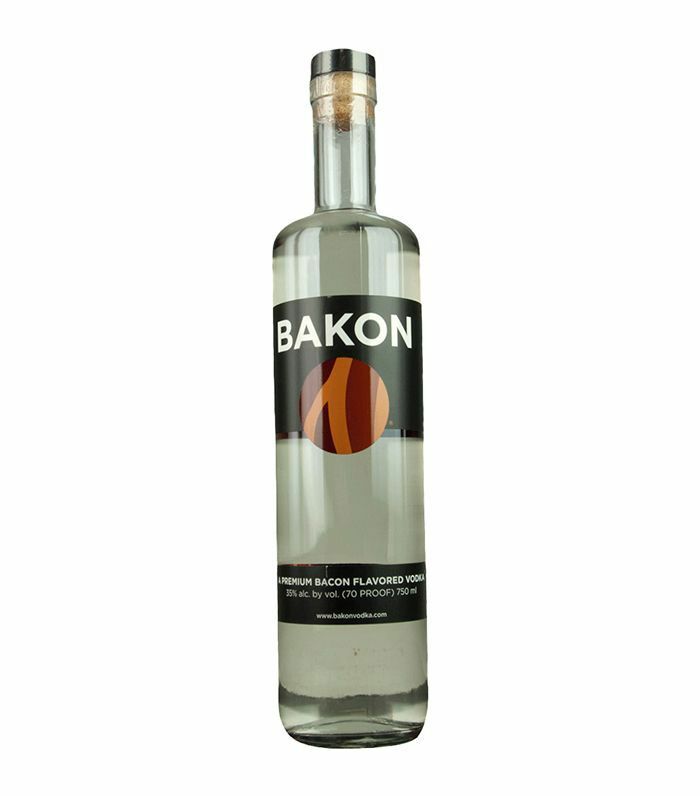 We’ve grown accustomed to a range of creative vodka flavors—whipped cream, cake, and cotton candy, just to name a few—but if you’ve never tried bacon-infused vodka, now’s the time. 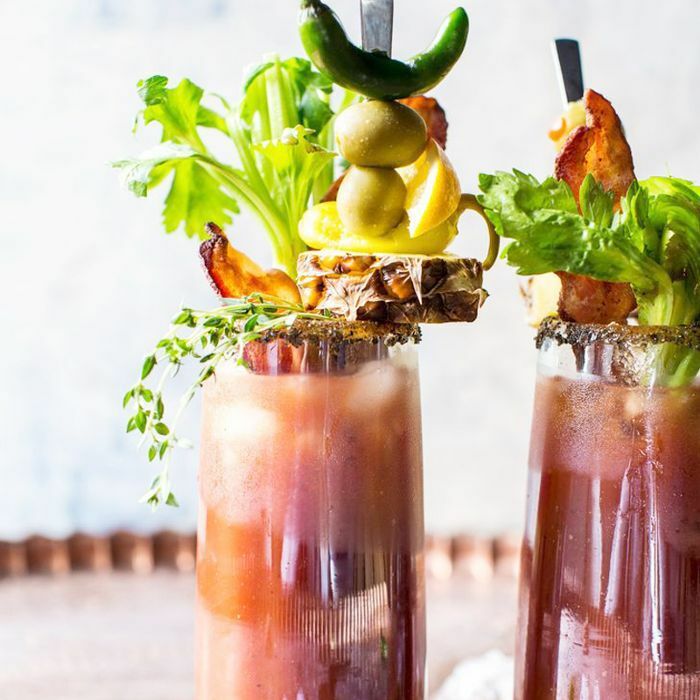 As full-on breakfast Bloody Marys, rife with earthy and savory flavors, begin to populate brunch menus, the bacon vodka trend is well worth giving a try. As though Brooklyn didn’t already have brunch on lockdown, this pick from Industry City Distillery seals the deal. 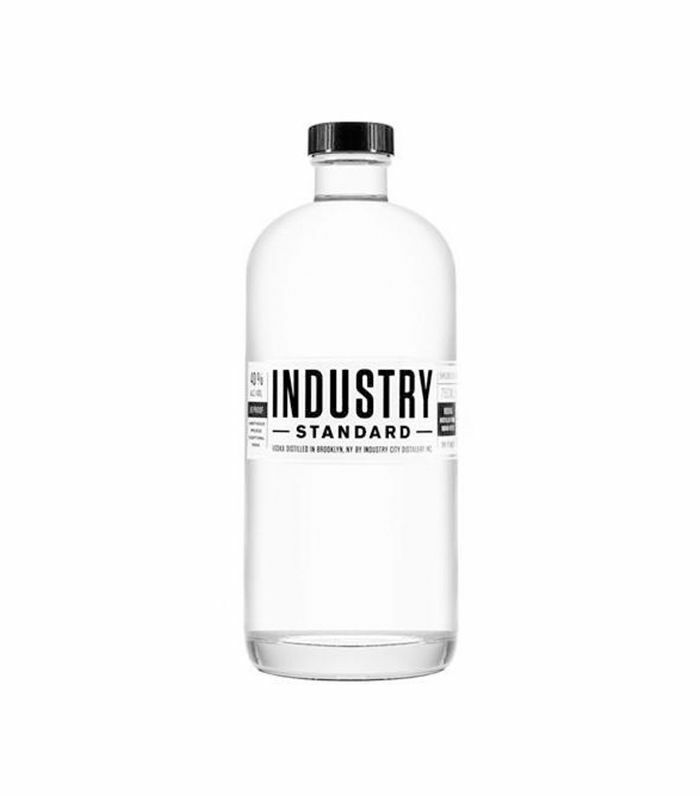 Distilled from beet sugar, Industry Standard is a little bit sweet and a little bit savory—the perfect fix for anyone looking for a brunch cocktail off the beaten path. 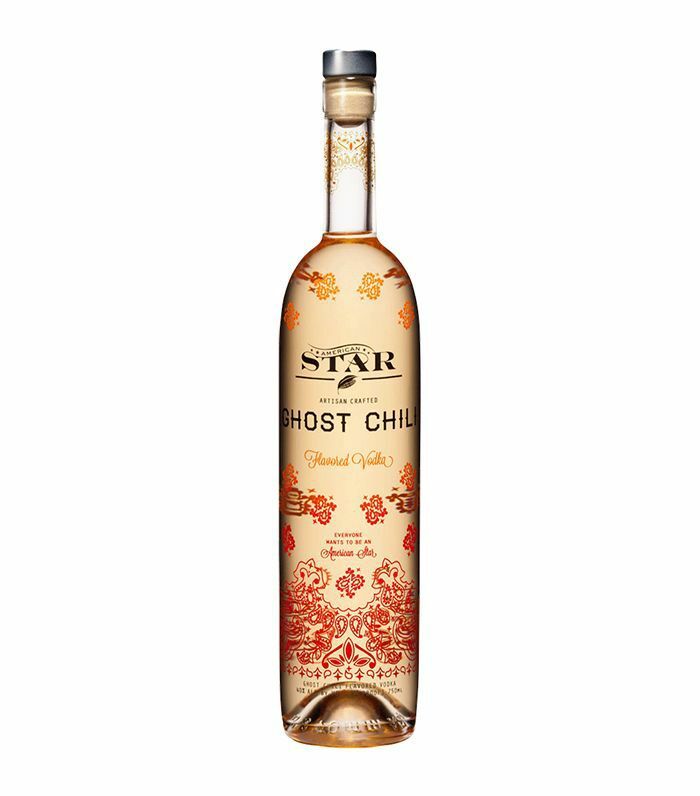 With the perfect blend of clean, smoky heat and an adventurous edge, this ghost chili–infused vodka is ideal for those who harbor a passion for spicy cocktails. While this may not be the ideal vodka for the faint of heart, it’s the perfect pairing for peppery, spice-forward Bloody Marys. If you’ve ever been tempted to count a Bloody Mary as a serving of vegetables, this yummy organic cucumber vodka is a nudge in the right direction. 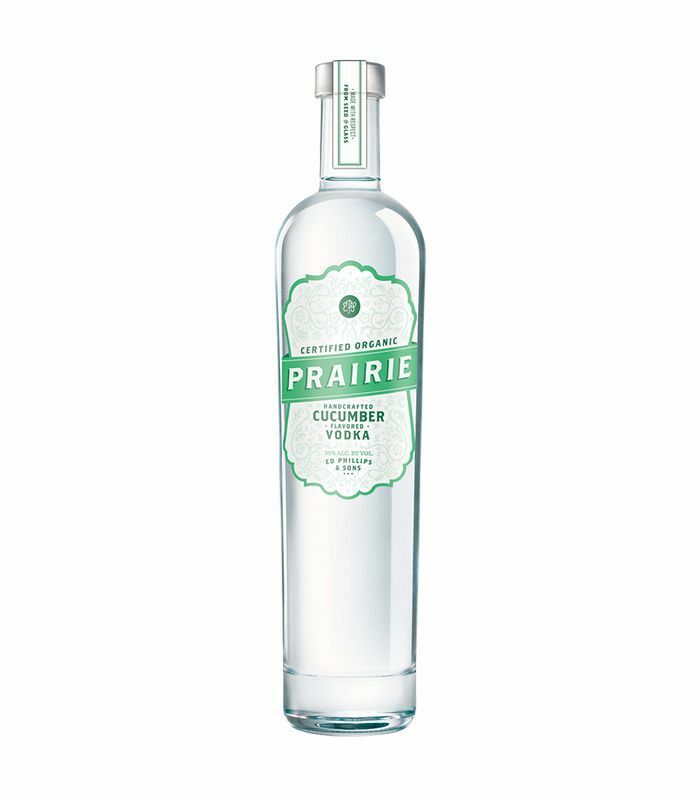 Distilled from corn and laced with fresh, ripe cucumber flavors, this is an excellent vodka for Bloody Marys that are clean, light, and refreshing. Up next, keep reading to learn how to make a Bloody Mary at home.